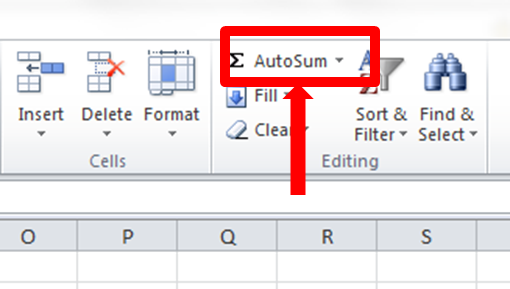 Here in this tutorial we will discuss about the auto sum and delete cell option in the excel. To auto sum the amount, Press Alt+= key on the key board. 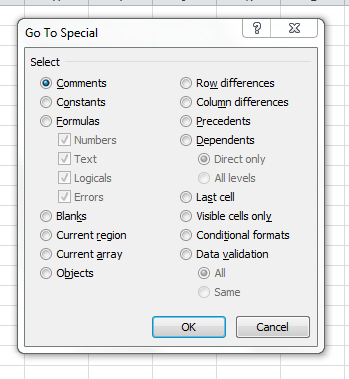 This will automatically add the sum to the selected cell. In the attached file, at the add of the marks received, press Alt+= key, it will gave you the sum total amounting 821. You can also use the auto sum option given in the top menu bar. Select the Blank Options and click OK. This will select the blank cell. Now simply press the delete or Ctrl+- key on the key broad to delete the selected blank cell. 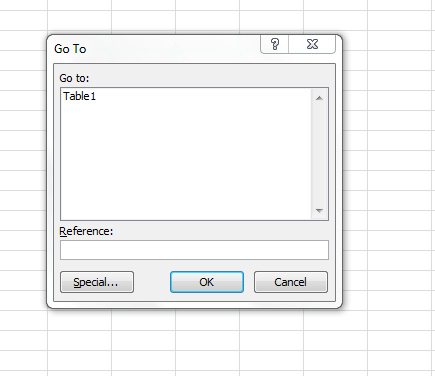 Please refer the attached file for practicing this excel formula. Page created in 0.075 seconds with 33 queries.